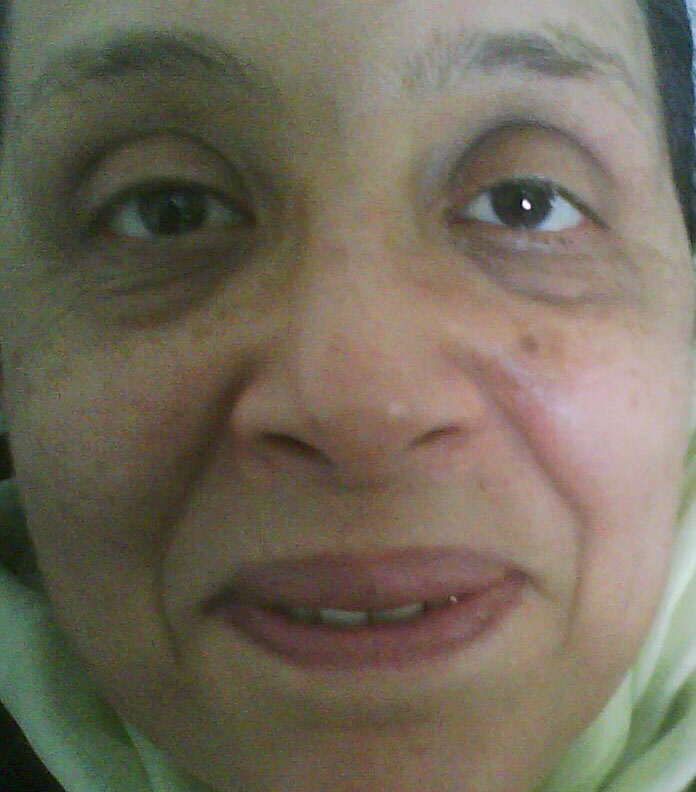 pigmentation, and many other problems that occur with aging. Lasers have the advantage of minimally invasive,minimal risk,minimal pain,minimal healing time yet maximal benefit. Different Lasers are used to treat different problems, and Dr. Wilson will decide in the consultation which Laser to apply to your specific need. The most recent Laser is the Fractional Laser with many applications, excellent outcome, and minimal side effects. It emits Laser rays like shower drops, leaving healthy places in between to enable faster healing. Following the Laser session, topical creams are usually applied, and it is imperative to avoid direct sunlight. Scarring in the upper lip following a skin infection: Fractional Laser resurfacing was done and excellent outcome after 3 sessions. 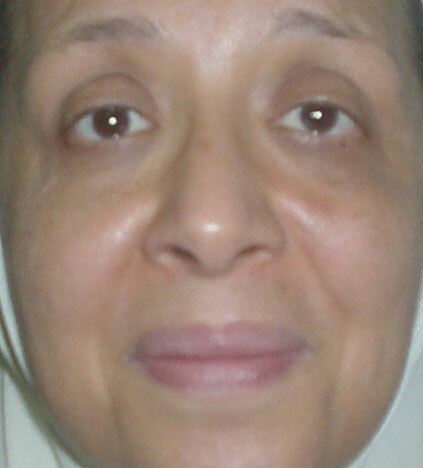 Freckles, Pigments and fine wrinkles in the face of a 59-year old woman: Pigments have been removed and face looks more fresh and young after 3 sessions of non ablative fractional Nd-YAG Laser. Tear trough deformity has also improved. 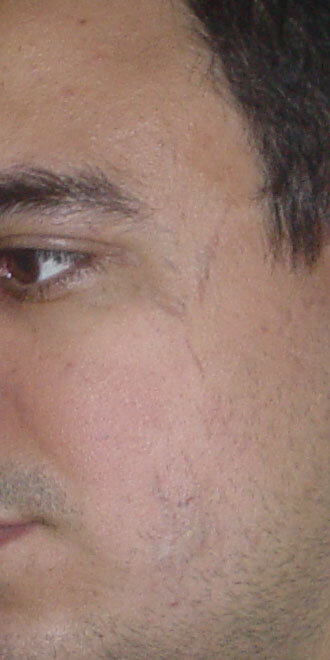 Postacne scarring in a 72 year old woman: Laser resurfacing was done. 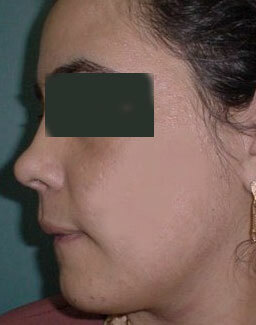 Postinfectious pits in a 24 year old woman:Laser resurfacing was done. 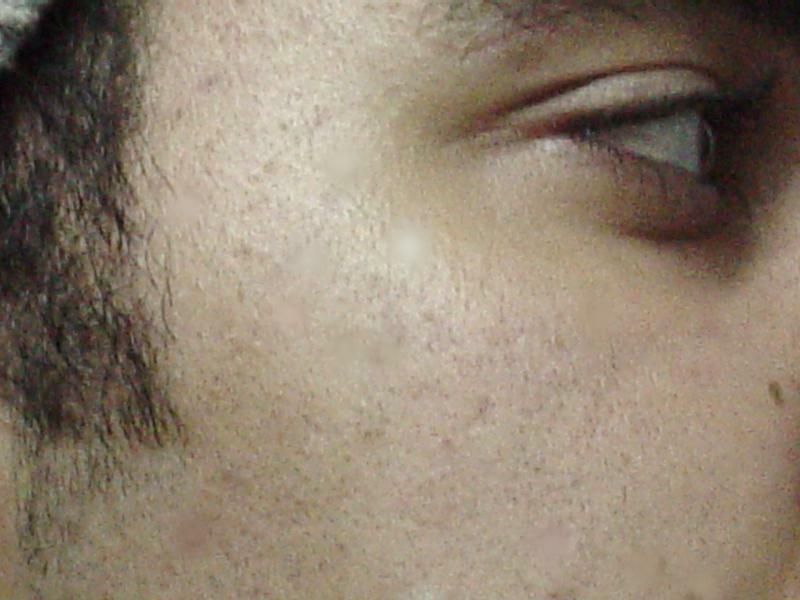 Skin tags and pigmented spots in the cheek of a 19 year old male: Ablative Fractional Laser was used to remove them in a single session. 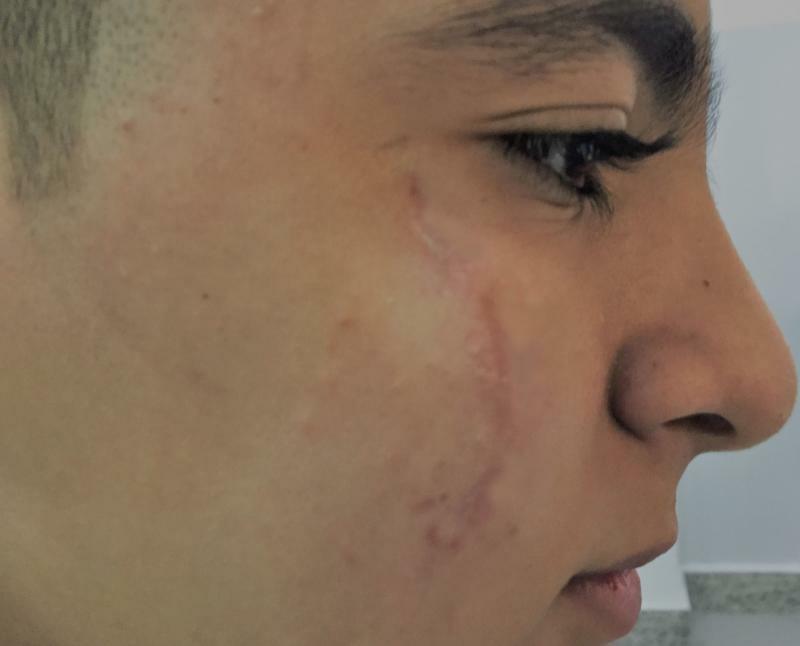 Deep wide scar in the face of a 19-year old man: Scars looks narrower and more level with the surface after 4 sessions of non ablative fractional Nd-YAG Laser and diode Laser. 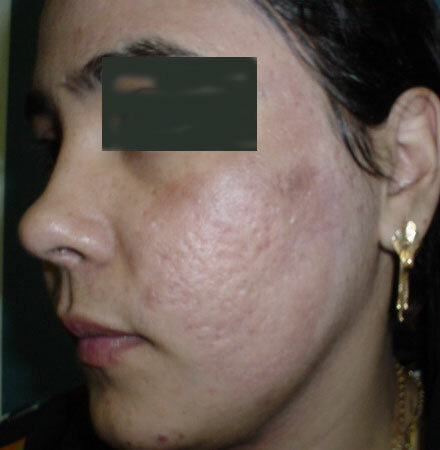 Pigments and fine scar in the face of a 39-year old man: Pigments have been removed and face looks more fresh and young after stem cell injection and 2 sessions of non ablative fractional Nd-YAG Laser. Post Burn Scarring in the pubis and groin of a 24-year old woman: The irregulatities have been flattened and scarring improved 5 sessions of non ablative fractional Nd-YAG Laser.